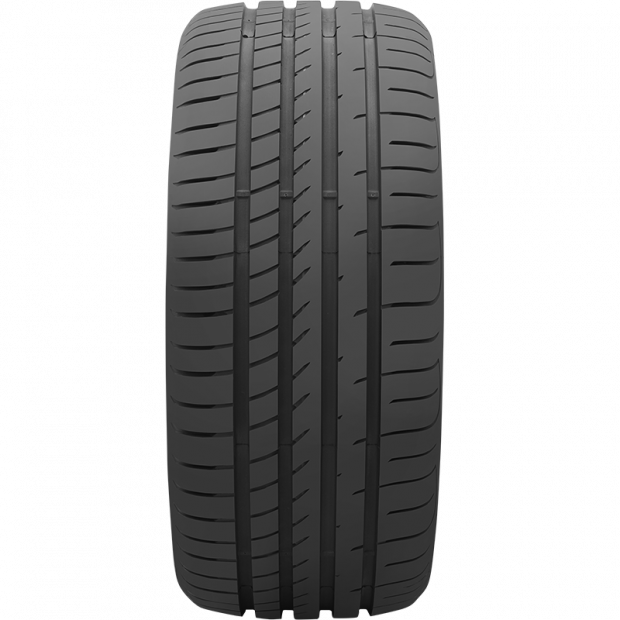 The Goodyear Eagle F1 Asymmetric 2 takes the excellent performance of its predecessor to new levels. 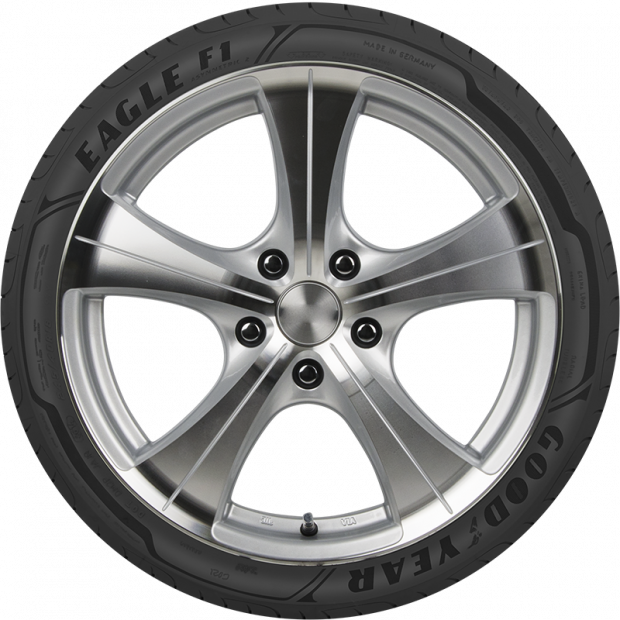 With Goodyear's revolutionary ActiveBraking Technology the Eagle F1 A2 increases the road contact under braking conditions, providing shorter braking distances & superior grip performance on both wet and dry road surfaces. 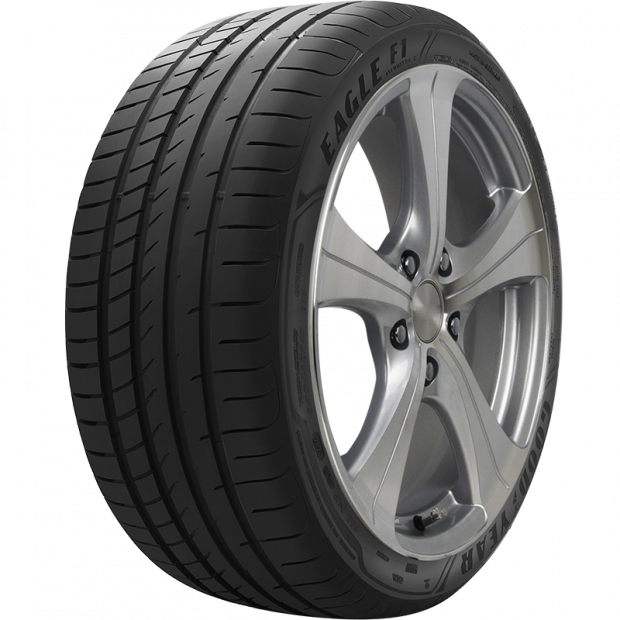 Provides increased mileage and reduced rolling resistance.Winner of the 2012 Motor Magazine Tyre Test.